PlowBox is a quarterly gardening subscription. Check out all the organic seeds + fun gifts and extras included in the Fall 2018 box! PlowBox is a quarterly gardening subscription. Check out all the organic seeds + fun gifts and extras included in the Summer 2018 box! PlowBox Coupon – Save 20% on any subscription! PlowBox is a quarterly gardening subscription. Check out all the organic seeds + fun gifts and extras included in the Spring 2018 box! Save 20% on any subscription! 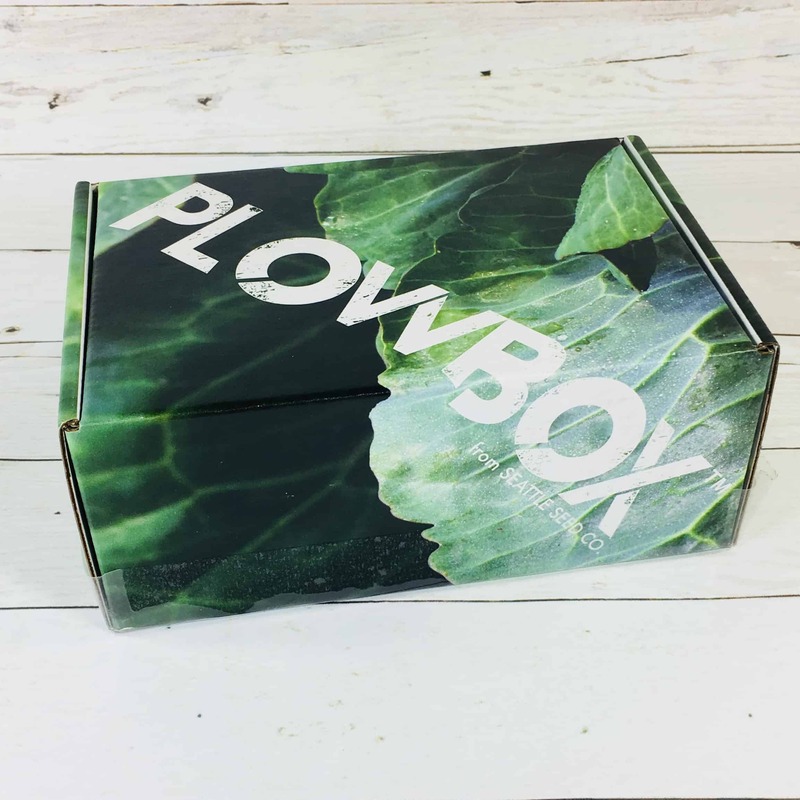 PlowBox Subscription Box Sunday Coupon! Organic seeds + fun gifts and extras + expert planting advice! See my review of Winter 2017 PlowBox for details! Organic seeds + fun gifts and extras + expert planting advice! See my review of Autumn 2017 PlowBox for details! Microgreens Gardening Cyber Monday Deal: Get a month of Plowbox Green free with 6 month sub or 20% off first month. Microgreens Gardening Black Friday Deal: Get a month of Plowbox Green free with 6 month sub or 20% off first month.